Seniorsaloud is mentioned in today's New Sunday Times write-up on "App-Charged Assistance", about how smart phone applications can help to connect communities and provide much-needed assistance. You can click here to read the NST article which containS excerpts from the original email interview reproduced below. 1. Can you briefly describe your role as an advocate in the senior citizens space and the administrator of the Seniors Aloud community? 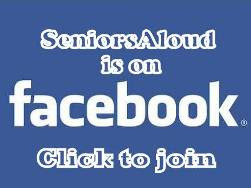 I started SeniorsAloud in May 2008 as a community blog in response to what I saw as a need for senior citizens to share their views, experiences and concerns. Retirement can be filled with daunting challenges and major adjustments in lifestyle. Who can best understand seniors and help them with their problems than other seniors? Over the years as the online community grew, there were requests for opportunities to meet up and network. So in January 2012, Seniorsaloud started organizing activities on a regular basis with the focus on lifelong learning and active living. We organized seminars and workshops to help seniors prepare for their retirement, so they can look forward to their golden years with confidence and anticipation. 2. What are the main challenges and issues that you face as a senior citizen? 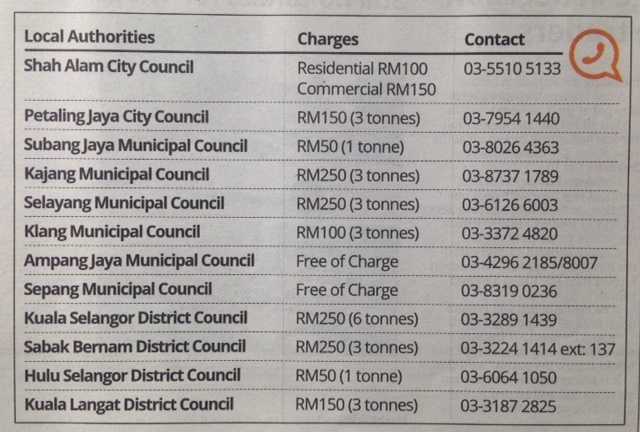 Are there any challenges you face in particular in being a senior citizen in Malaysia? As a group, senior citizens are often sidelined and attention paid to us only as an afterthought. When you no longer have earning capacity, you lose not only self-esteem but also respect from society at large. Public perception of older people is mostly negative. It is a challenge we face daily – how to get society to regard us as still productive and still able to contribute in terms of sharing our wealth of experience and expertise. We have a long list of needs that have not been adequately addressed. Lack of financial security is the biggest concern, particularly for senior citizens from the middle income group. 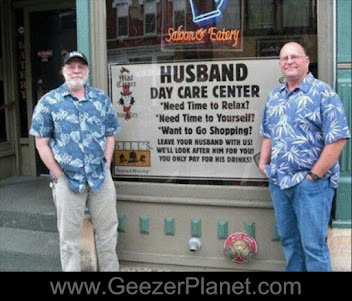 They face age discrimination in the job market. Without a steady income, they have difficulty getting bank loans to start a business. There are also health concerns and rising medical expenses that are not covered by insurance because of their age. Although our population is ageing, our society is still very much youth-centered. Our cities and public places are not age-friendly. Public transport must be improved to cater to the special needs of the elderly. More hospitals and assisted living facilities must be built to meet the growing number of elderly people who require nursing care. 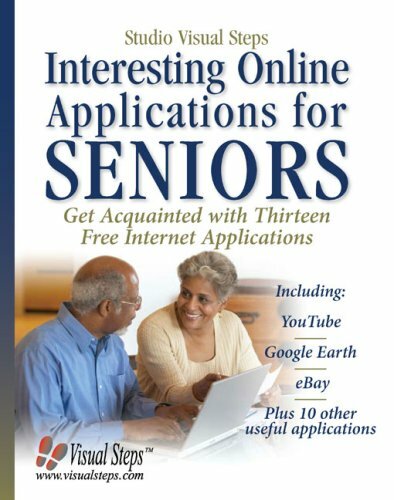 Senior citizens also find themselves quite lost in this fast-paced world of technology. Many of them are computer illiterate and clueless about how to use electronic gadgets like smart phones. To them, a tablet is a pill that you take when you are not feeling well. They know What’s Up, but not What’s App. The only applications they are familiar with are job applications. But who is there to teach them the basics? Certainly not their busy adult children. It’s easier to look up zumba classes for mothers-to-be than IT classes for senior citizens. 3. Do you think mobile apps can help you resolve some of these issues? If so, what are the sort of Malaysian mobile apps you would like to see in relation to your area of advocacy / interest i.e. better living for senior citizens. 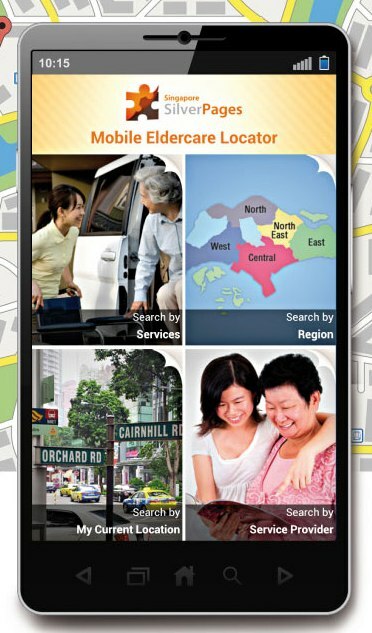 In short, what is your Malaysian mobile apps wishlist as a senior citizen in Malaysia OR what sort of mobile apps for senior citizens in Malaysia would you like to see developed as part of this challenge? There are already plenty of health and medical apps. Here’s my wish list for other apps, in no particular order. • Connect with the neighborhood community e.g. Mont Kiara residents can organize car pools as many senior citizens don’t drive anymore, look for ‘kakis’ or companions to play mahjong, golf or tennis, go for a concert or join a tour. The app would also be great for posting announcements and sharing news. • Translate languages, especially useful for retirees who are still active and love to travel. A language equivalent of a currency convertor. • Provide first-aid tips, housekeeping guide, DIY manuals, and home safety precautions. An increasing number of older adults live alone. 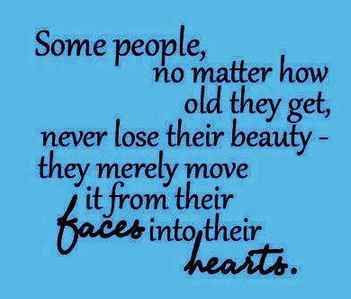 Many also take on the roles of caring for their aged parents and looking after their grandchildren. Such an app would serve as a useful resource in case of home emergencies. • Provide a comprehensive listing of senior citizens’ clubs, nursing homes, welfare homes, retirement homes, daycare centers for the elderly, support groups for caregivers, dialysis centers, healthcare NGOs, hospitals, community clinics, etc. A directory with such information is urgently needed. • List companies and businesses that offer home services e.g. catering, housekeeping, healthcare and physiotherapy, delivery of groceries, pet grooming, haircuts, manicures and pedicures, gardening, etc. Many of the elderly in their 70s and 80s are either housebound or wheelchair-bound. They need all the outside help they can get to assist them with their daily living activities. • Find out fares, routes and schedules for buses and trains. Also maps and directions. Senior citizens depend a lot on public transport. • Plan their budget, shopping, keep track of expenses, utilities, bills to be paid, etc. • Remind / Alert seniors about important birthdays, deadlines, expiry dates, medication times, appointments, health screenings, etc. • Help locate personal items. Elderly folks often forget where they left their spectacles, book, keys, wallet, etc, even where they parked the car! My wife and I just found a great tablet for her senior parents. The product is very simple to use and is made just for seniors. Neither of her parents is terribly tech savvy, which is why this is so good for them. Her father also has Parkinson's Disease, so it is difficult for him to use a standard tablet. The product, grandPad (www.grandpad.net) is from a new company and comes with 24 hour customer service. There are no hidden fees, since everything is built into the monthly subscription. What we particularly like is the email function where you simply record a message and send it with the push of a button. Check it out!